The information below is generic information regarding Homestead Exemptions for counties located in north Texas. Check with your county for specific details on amounts and the process for filing your homestead exemption. Also, be sure to check out over-65 and/or disabled person exemption if applicable. What is a homestead exemption? A homestead exemption lowers the taxable value on your home which reduces your property tax obligation. In Texas, the residential homestead exemption entitles the homeowner to a $25,000 reduction in value for school tax purposes. Counties, cities, and special taxing districts may offer homestead exemptions up to 20% of the total value. Most counties in North Texas do offer this 20% reduction. Furthermore, a county may also offer a $3,000 exemption if it collects for farm-to-market roads or flood control. It’s free to file a homestead exemption. After closing on your purchase, you’ll get a ton of junk mail/solicitations to pay for filing your homestead exemption. You do NOT need to pay for this service. You can easily file your homestead by yourself. Therefore, don’t let companies that offer to do it for you take advantage of you. To qualify and file for a homestead exemption, you must own and occupy your home (as your principal residence) on January 1 of the year application is made. Also, you have to make your application before April 30th that year. Above all, you need to occupy the property by the time the ball drops in New York on Dec. 31! 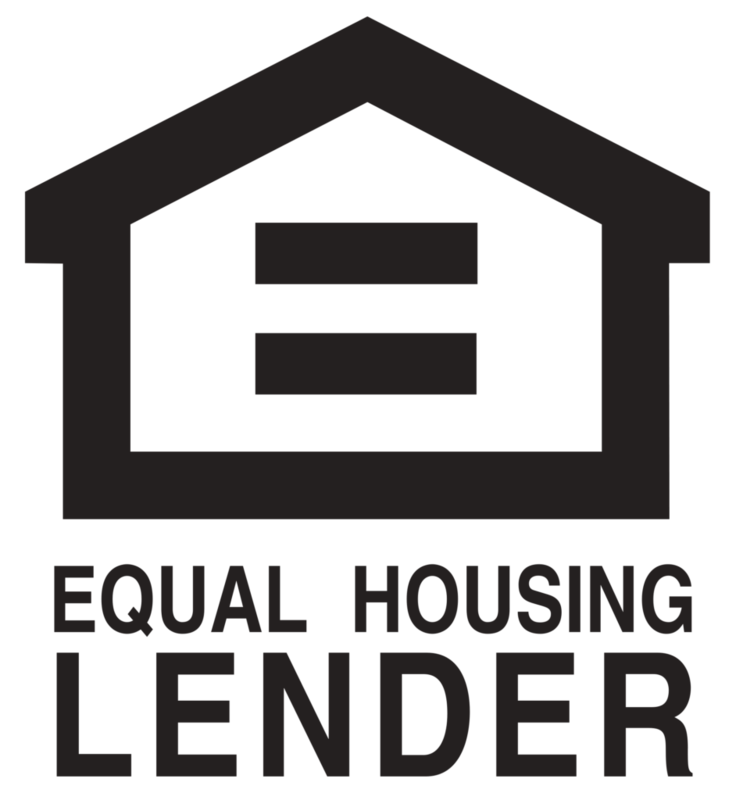 Late applications for a residence homestead exemption are accepted if filed no later than 1 year after the tax delinquency date for the tax year you are claiming the exemption. You should file the application with your local CAD no later than April 30th. The process is pretty simple. Just print the form for the Homestead Exemption on your county Central Appraisal District (CAD) site or file online if that option is available. Abide by the typical April 30th deadline so that the Notice of Appraised Value at the end of April reflects the exemptions. There is no cost for the application or filing, it’s free and you can do it yourself. This means that if someone bought a house for $400,000 in April 2014 and the tax valuation was $300,000, the appraisal district is allowed to adjust the 2015 value to $400,000 since the 10% limit does not go into effect until after January 1st, 2015. Thus if an escrow account was established at closing based on the 2014 value of $300,000, there will most likely be an escrow shortage in 2016 – not 2015. The reason why the shortage may not occur until 2016 is because a mortgage servicer most likely won’t be aware of the county’s proposed increase in value and won’t know about the tax increase until the property taxes are due at the end of the year. This will result in an escrow short in 2016. Own and occupy your home as your principal residence by January 1 of the year application is made. To be specific, you need to own and occupy the property by the time the ball drops in New York on December 31st! The exemption must be filed before April 30th of that year. You will be required to provide your Texas Driver’s License and the address must match the home’s address. There is no cost for filing the homestead exemption application, it is FREE and you can do it yourself. Don’t be taken advantage of by companies that offer to do it for you for a fee. CAD stands for Central Appraisal District and each county has one. The purpose of the CAD is to appraise all property in that county at market value equally and uniformly for the purpose of property tax assessment and to communicate that value annually to each taxpayer and taxing jurisdiction. Hence, this is the same appraisal district you use to keep your property taxes lower and contest the values. The Central Appraisal Districts of North Texas are Dallas CAD, Collin CAD, Denton CAD, Tarrant CAD, and Rockwall CAD. What if you are unsure if you have filed in the past? You can call or check your CAD’s website. Likewise, you can check your county’s Central Appraisal District’s website or call them directly to verify. What If I Forgot To File Last Year? Good news: they will still accept your late application. This applies if you filed for a residence homestead exemption no later than 1 year after the tax delinquency date for the tax year you are claiming the exemption. What documentation does a Homestead Exemption require? You will need your Texas Driver’s License with the address matching the property for the residence you are applying for the exemption. How much can a Homestead Exemption save me? A homestead exemption can save hundreds, if not thousands of dollars (due to the price of the home). 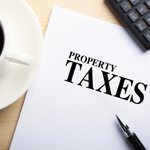 For example, a $300,000 home with a $15,000 homestead exemption has a school tax rate of 1.54%, which means the property taxes would be lowered by $231 per year. ($15,000 exemption x .0154 tax rate = $231 savings). Similarly, if that same home has a 20% value reduction homestead exemption for the county with county tax rate of .25%, that saves the homeowner $150 per year ($300k value x 20% value reduction = $60,000 value reduction x .0025 tax rate = $150 savings). Can I have more than one Homestead? No, only a homeowner’s principal residence qualifies. Do I have to apply for a Homestead Exemption each year? No. If you had a homestead exemption on your home the previous year, you won’t need to reapply again unless your chief appraiser requires it. However, if you haven’t received an exemption on your present home—or if you’ve moved to a new home—you’ll need to file for an exemption. Above all, the benefit of the Homestead Tax Cap is a limitation on increases in appraised value. While in an appreciating housing market, this is especially great. The cap applies to your homestead beginning in the second year you have a homestead exemption. Taxing authorities typically adjust your first year’s tax value to be comparable to your purchase price. 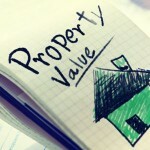 • Last year’s appraised value, plus 10% plus the value added by any new improvements made during the preceding year. If homes are appreciating at more than 10% per year, the cap can certainly provide substantial tax savings. If I own 50% of the home I live in, do I qualify for the Residence Homestead Exemption? Yes. However, if you qualify for a homestead exemption and are not the sole owner of the property to which the homestead exemption applies, the exemption you receive is based on the interest you own. For example, you own 50% interest in a homestead you will receive one half, or $7,500, of a $15,000 homestead offered by a school district. To file a Homestead Exemption, you’ll need to complete the Homestead Exemption form and file it. Download the form then follow the instructions that the county site provides.